Da Capo Press, 9780306824210, 432pp. 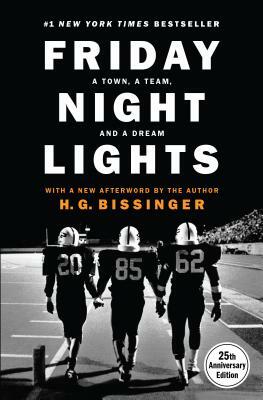 H. G. Buzz Bissinger is the Pulitzer Prize-winning author of five books, including the "New York Times" bestsellers "Three Nights in August" and "Friday Night Lights," the classic that inspired the acclaimed movie and television series. He is a longtime contributing editor for "Vanity Fair" and has written for the "New York Times," the "New Republic," the "Daily Beast," and many other publications. He divides his time between homes in Philadelphia and the Pacific Northwest.